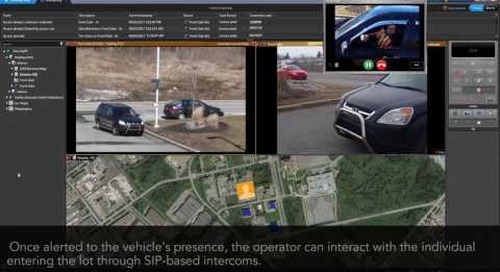 Are you wondering how to select an ALPR solution? 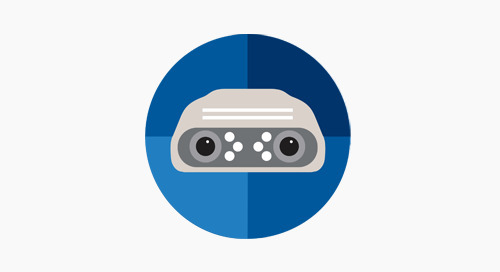 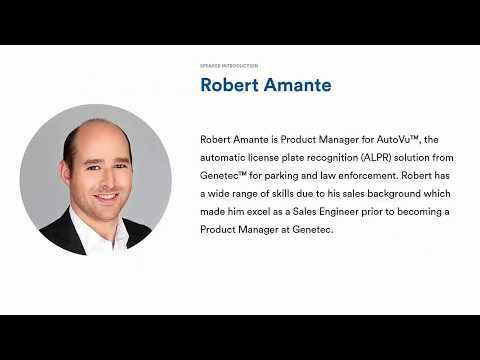 The Genetec ALPR team discusses the how to make the right choice in this 55 minute webinar. 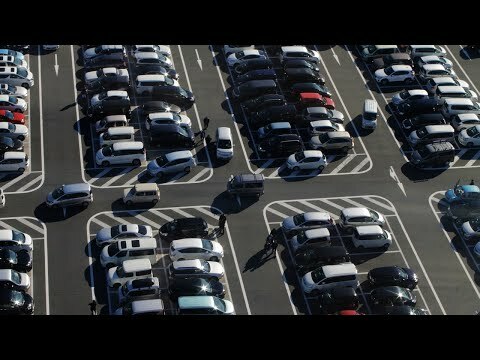 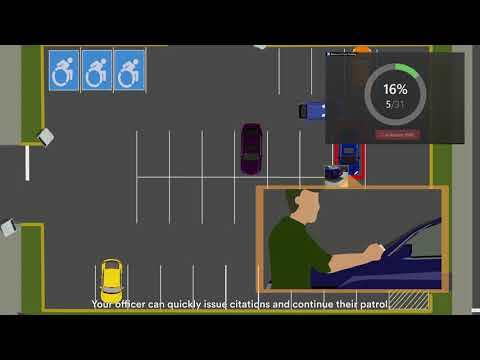 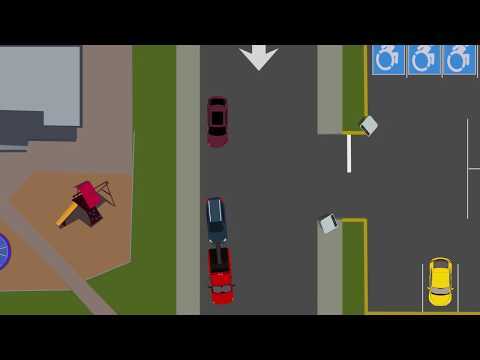 Manage parking, optimize traffic flow- and detect vehicles of interest, even when you aren't looking. 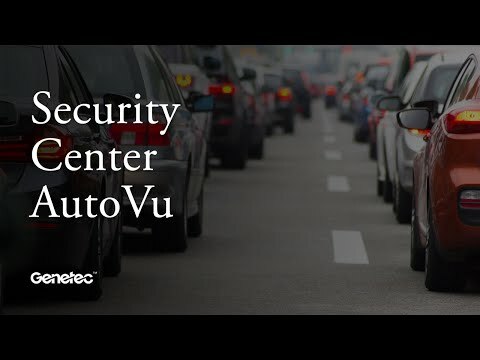 The Genetec AutoVu SharpV is a specialized, all-in-one ALPR camera designed to simplify deployments from specification through installation.